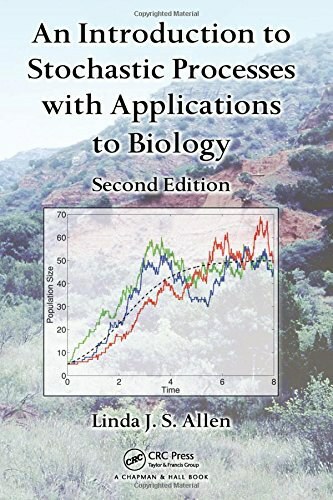 The second edition of a bestseller, this textbook delineates stochastic processes, emphasizing applications in biology. It includes MATLAB throughout the book to help with the solutions of various problems. The book is organized according to the three types of stochastic processes: discrete time Markov chains, continuous time Markov chains and continuous time and state Markov processes. It contains a new chapter on the biological applications of stochastic differential equations and new sections on alternative methods for derivation of a stochastic differential equation, data and parameter estimation, Monte Carlo simulation, and more.